Go Viral Or Go Home! We attach the target audience faster than the COLD VIRUS! 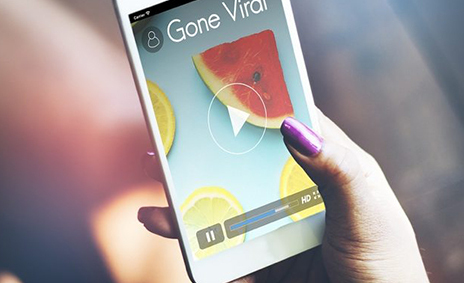 Spread the Words Through Viral Video Marketing! We understand that, taking to Video Marketing could be the next profitable marketing strategy for your business. Our Viral Videos bring along with them huge opportunities and loads of prospective clients. With the help of YouTube and other video-sharing sites, we can get you huge audiences, customers every single day. We make sure that your business gets the perfect exposure and can go viral with a million views and more. We have the dedicated team for every aspect of the campaign including but not limited to branding, computer animation, and production, audio and post-editing. We can understand your business, your products and your services and we know how to appeal your target audience and what the things to be highlighted. We have a plan for every business and know how to step ahead and prepare a strategy for you.